Every year I try and visit at least one new European city/country, as well as others I've already been to and fallen in love with. Last year was my first time in Menorca, and earlier in Spring Lucy and I headed to Lisbon for a wonderful long weekend. 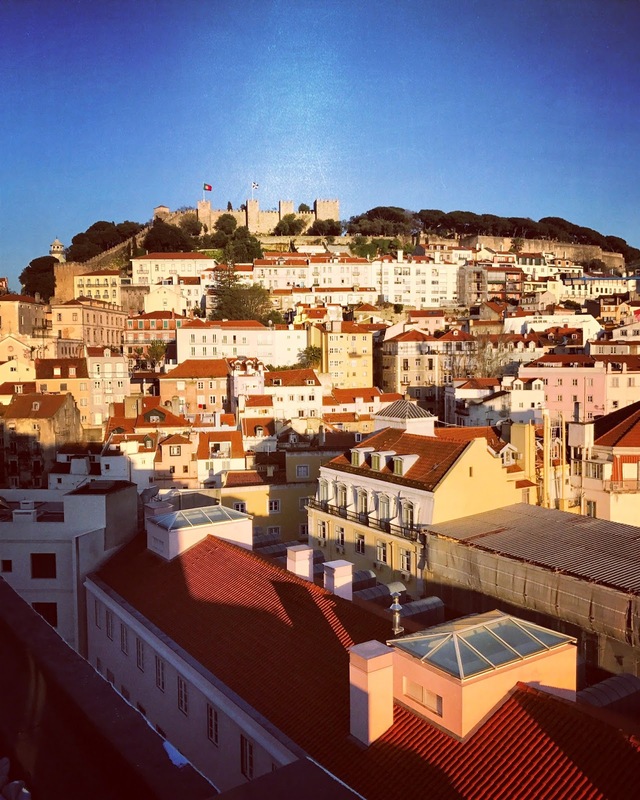 I totally fell for the beautiful, friendly, warm and happy capital city of Portugal. We ate like queens, saw the sights, got to the beach and came back full of happy memories. 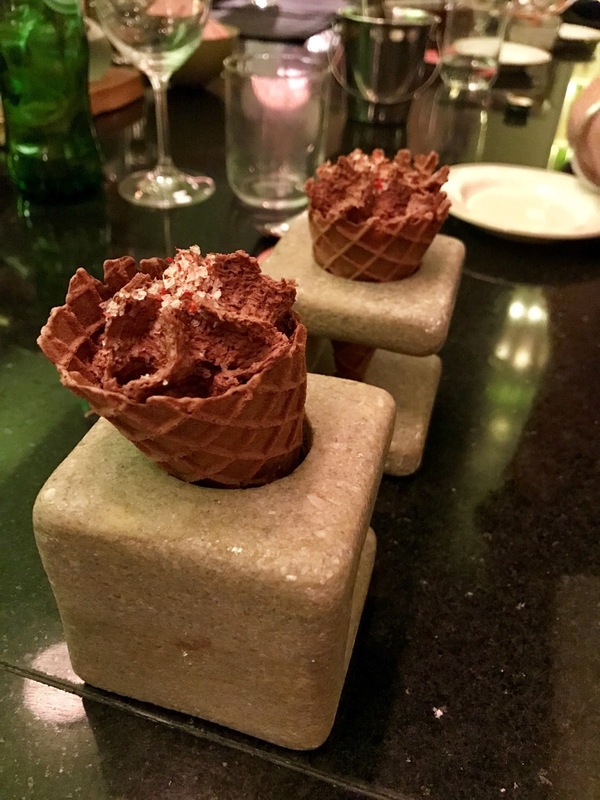 As normal, lots of research happened before and during our trip to seek out the best places to eat, drink and party so I wanted to share some of the gems we found here. After landing late on Thursday evening and heading straight to the hotel, we were up bright and early on Friday for a morning of walking and exploring. 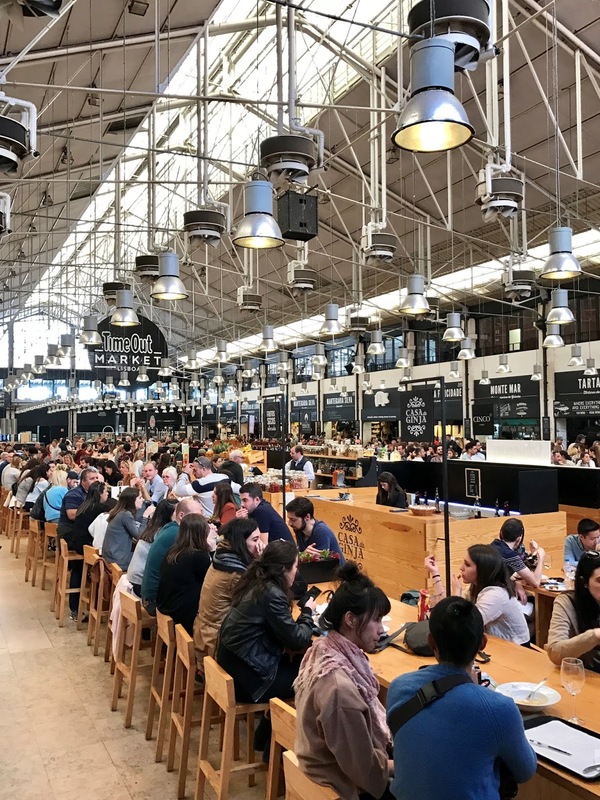 Lisbon is called the city of seven hills and I think we tackled most of those that morning before our well earned lunch at Taberna da Rua das Flores. I'd heard lots of good things and we weren't disappointed. 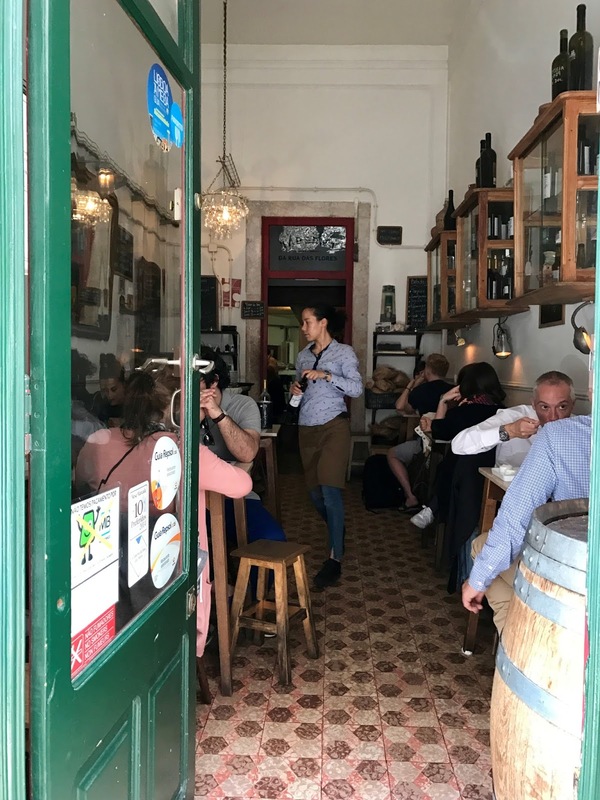 This cute little restaurant is in the centre of Lisbon and has a "basic", daily changing lunch menu that's chalked up on a blackboard in Portuguese, and a longer tasting menu in the evenings. After a run down of what the menu consisted of we kicked things off with queso fresco and a salty, spicy pepper sauce. 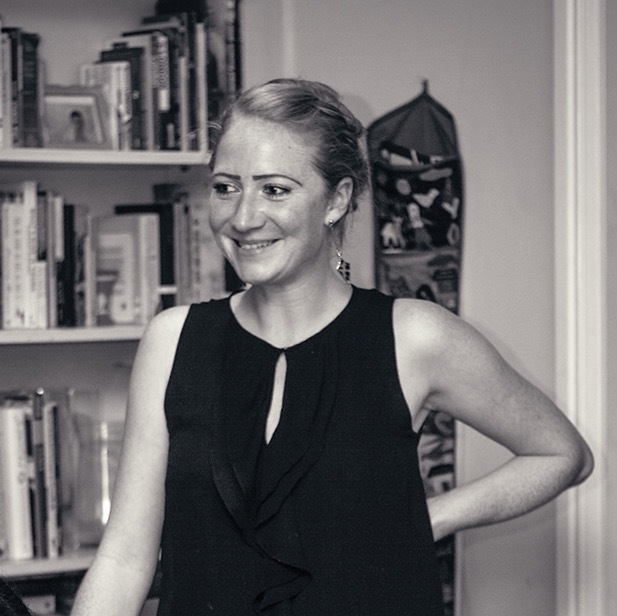 The lovely proprietress had gone through all the dishes in detail and had given very accurate descriptions of what was on that day's menu. 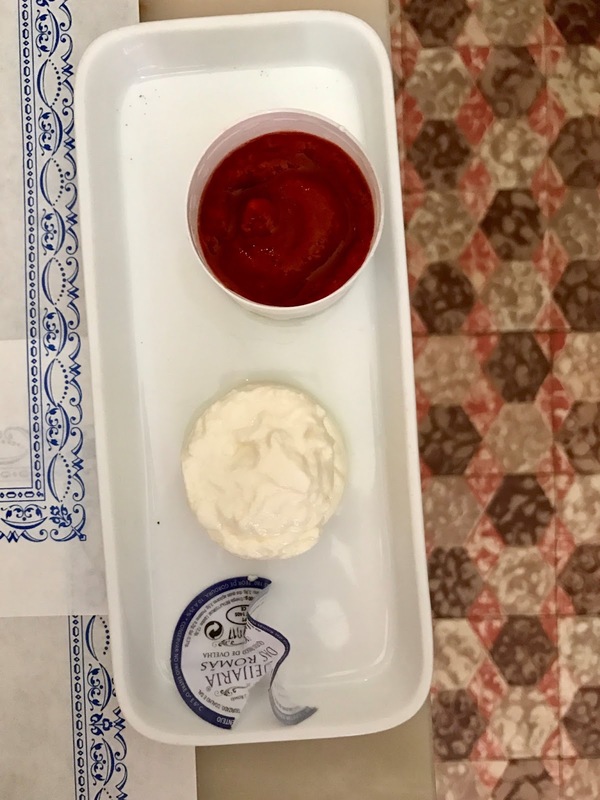 We mopped up the soft, sharp cheese and actually really salty but very delicious pepper sauce with typical Portuguese dense bread that the restaurant bought in from the village where the bread originates. 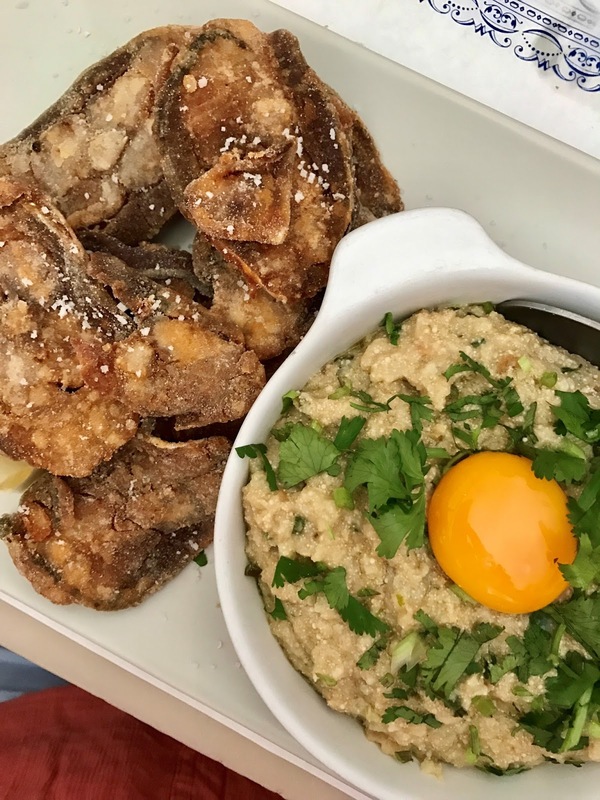 Lucy had a salt fish and chickpea salad for mains while I went for thinly sliced and lightly fried fillets of fish (not sure which - it's one that comes to breed in the waters near the city in spring) with a side of breadcrumbs, garlic, white wine, more garlic and a raw egg yolk. Unlike anything I'd tried before or would normally order, but SO good. 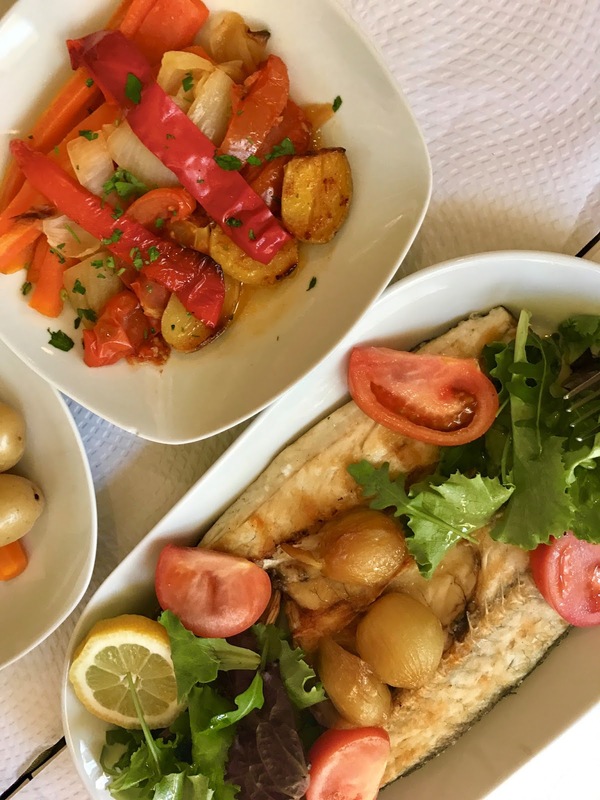 We loved the relaxed and local vibe at Taberna da Rua das Flores and our bill was ridiculously cheap, at around 18 euros each, including wine. 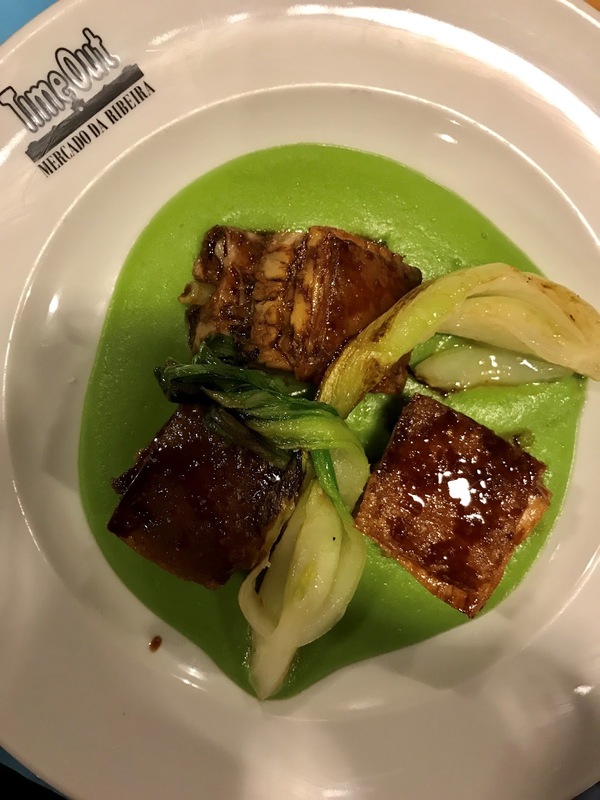 At the other end of the spectrum is Mini Bar which is one of several restaurants in Lisbon from Jose Allivez, who is ex El Bulli and known as one of the city's top chefs. Mini Bar has a tapas type menu and we went for the set menu at 39euros a head. 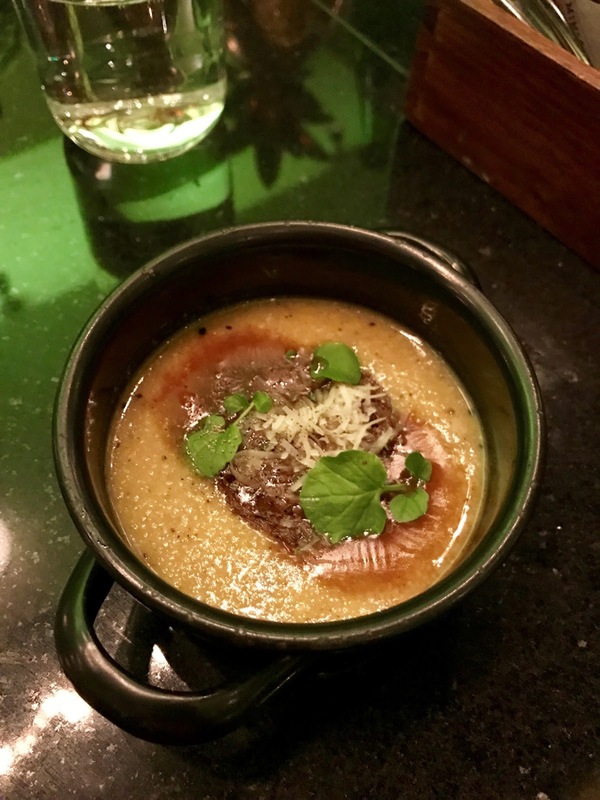 We had the same El Bulli "olives" we'd had in Barcelona at Bodega 1900, "Ferrero Rocher" made with pate and gold leaf, oxtail with parmesan and truffles and a whole host of other nibbles and delights. 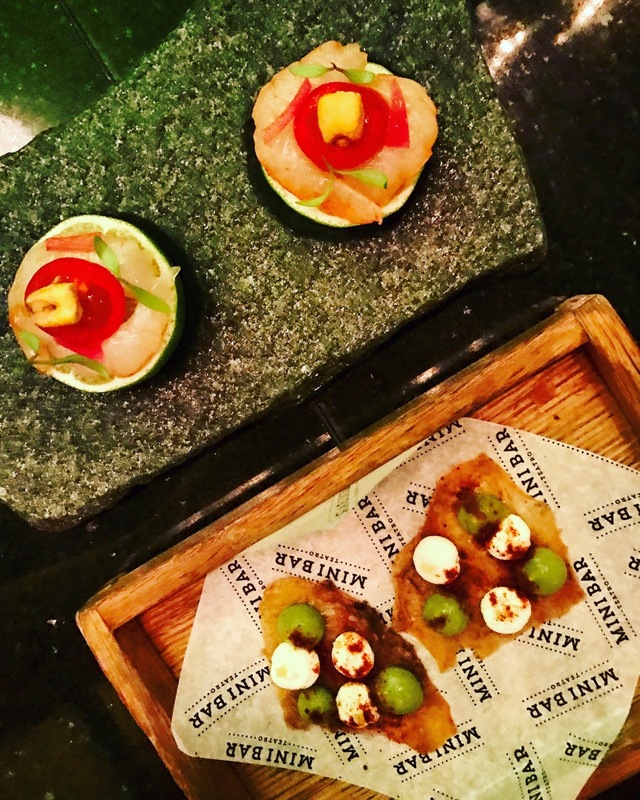 Mini Bar is fun and lively and serves excellent food. Definitely book and go if you can! Another place we loved was A Cevicheria. We were told to head there for pisco sours and ceviche, so didn't take much convincing. It's a light, bright restaurant, with a curved sit up bar and a huge octopus sculpture dominating the room. You can go for pisco sours al fresco that they serve straight out of the front of the restaurant so you don't need to go in for your fix! 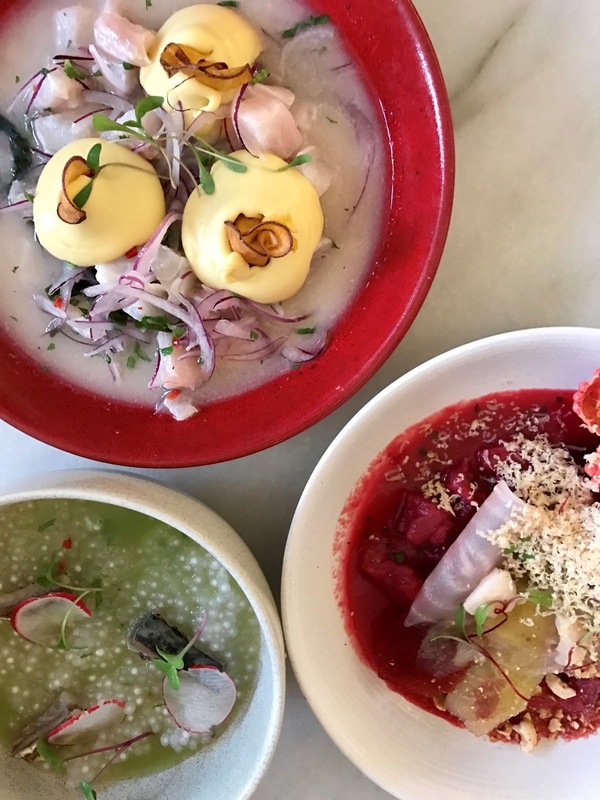 We nabbed one of the last available tables so we could sample their ceviches as well as their pisco sours. 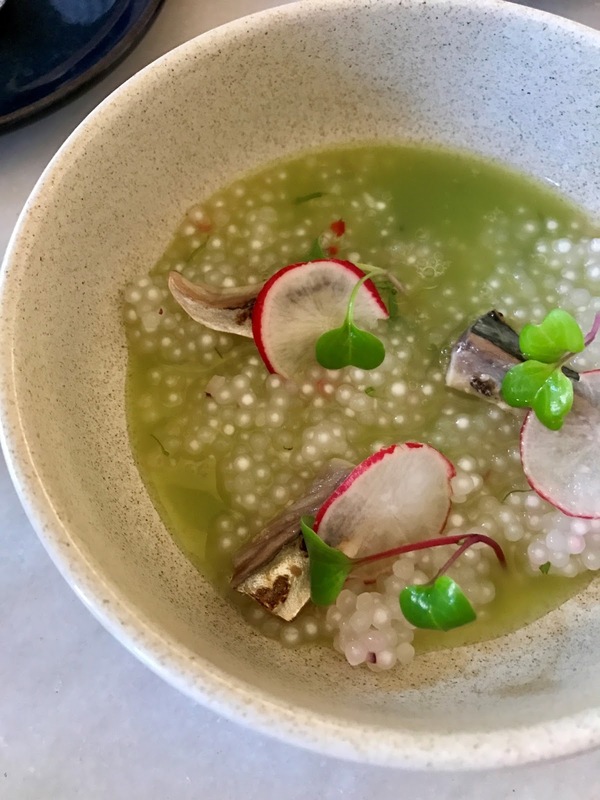 Both are worth going for, though if you're not a tapioca fan (neither of us are, but we'd missed it on the menu when we ordered) then maybe avoid the green gazpacho with TAPIOCA and mackerel! Such a shame as the soup it was in was delicious, but it was all a bit too frogspawny. What was enjoyable were the ceviches. We had "ceviche puro" - white fish, sweet potato puree, onion, tiger's milk and seaweed, that was probably the best ceviche I've ever had. Perfectly balanced flavours and quantities, we were practically licking the bowl clean. 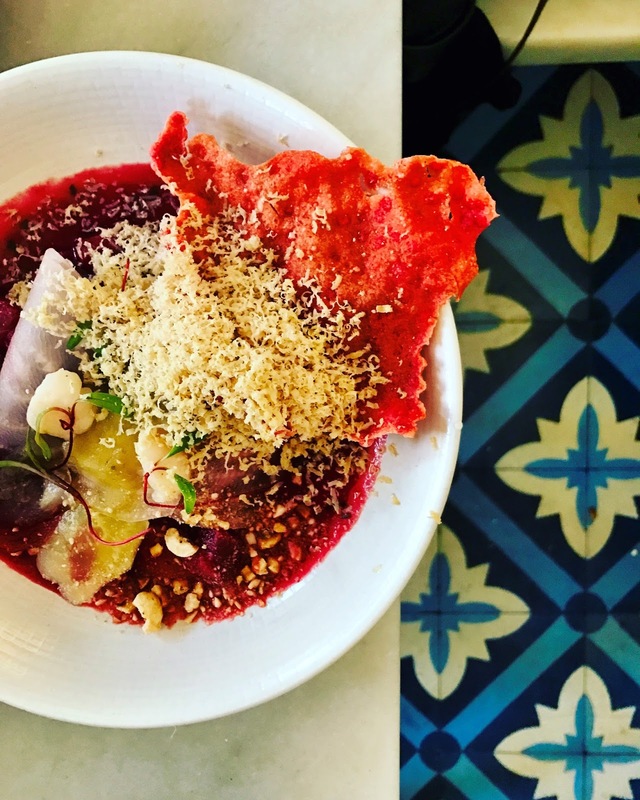 And tuna ceviche, with grated foie gras, beetroot tiger's milk, lychee and hazelnuts. Such an odd sounding combination on paper, but it worked so well. The foie gras got a little lost but the juicy lychee and earthiness from the beetroot were really good with the meaty tuna and tangy tiger's milk. From modern back to traditional and a day at the beach. 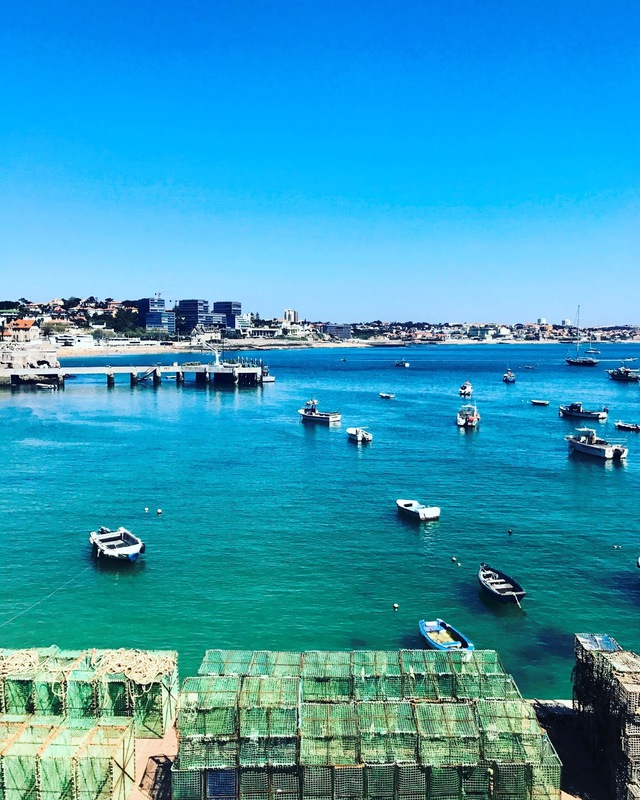 We jumped on a train to Cascais (four euros and forty minutes) and followed our noses (instagram searches) to a little restaurant at the top of the town called Restaurante Apeadeiro where, before we could even sit down, we were led over to the fresh fish selection and asked to choose our lunch. 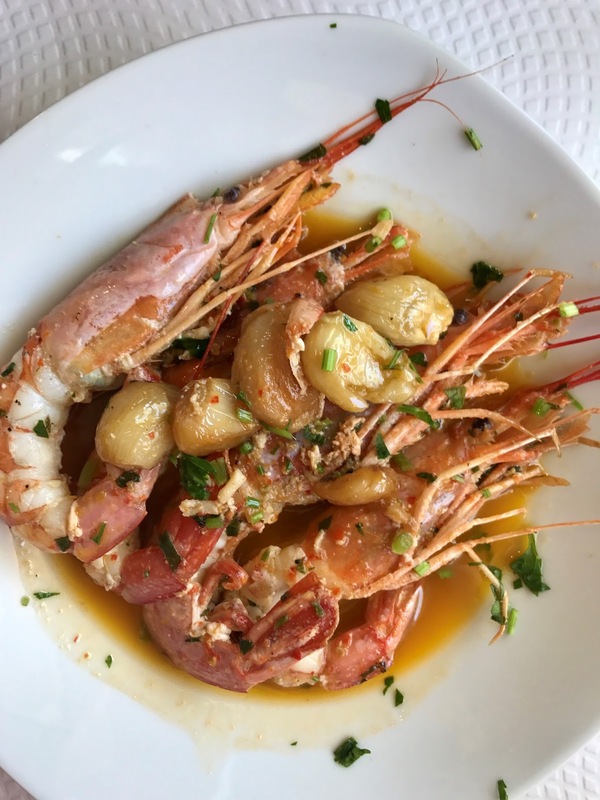 Having pointed at a large sea bass and ordered a starter of "prawns" to share we settled down with a carafe of 4 euro light pink wine and had the kind of Sunday lunch I wish I could eat every Sunday, especially when it's followed by a nap on the beach and a (very brief) dip in the sea. EVERYONE we spoke to told us about the Time Out Market so we gave that a go too. About 40 different food stalls line the walls of a huge old warehouse down by the riverfront. It was buzzing in there both times we went so was a fun place to hang out. We had the obligatory custard tarts from there on day one - though if you want the real deal go to Pasteis de Belem, wait out the queue and get rewarded with the flakiest, custardy bites of deliciousness you can imagine. Returning to the Time Out Market after a failed attempt at eating at Pistolas y Corazon (apparently you need to get there at 7pm, but we were busy having dinner number one at A Cevicheria then) we had a couple of dishes - a very good pork belly and pak choi dish, and a less good, slightly bland and rubbery squid dish - probably the only dud of our whole trip. 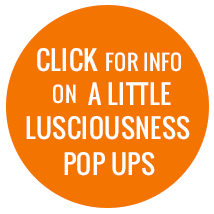 There's so much choice there though, so follow your nose, and the biggest queues. 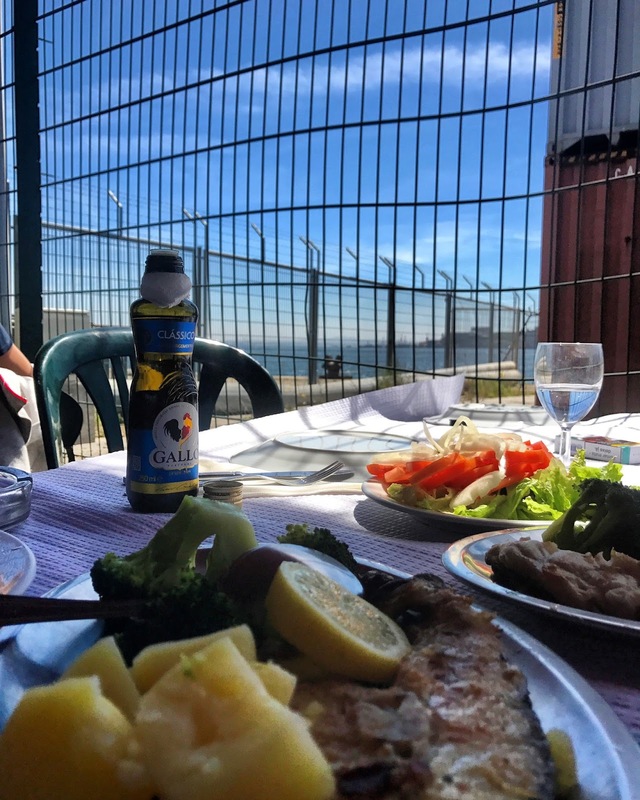 Our last meal in Lisbon was utterly bizarre and wonderful all at the same time. 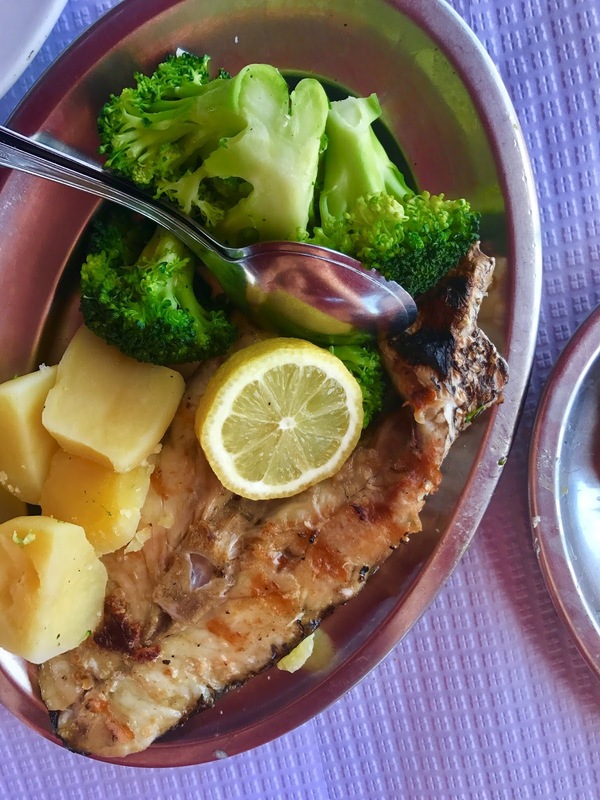 I'd googled "best fish restaurant Lisbon" and had come across somewhere called Ultimo Porto. We were heading back into town from the Belem custard tart mission and this recommendation seemed to be en route back to our hotel, so we decided to give it a whirl. After a terrifying uber ride to the port from Belem, which involved mounting a curb and several u-turns, the driver dropped us off in the middle of a shipping yard, shrugged at us and drove off. Slightly hesitantly we followed the map, turned the corner of a big industrial building and saw several plastic chairs and tables caged in by huge metal fences topped with barbed wire spirals. Hungry and with no local alternatives for lunch we chose a table and waited to be served, while we watched trays of raw meat and fish being brought out to the huge BBQ next to us. 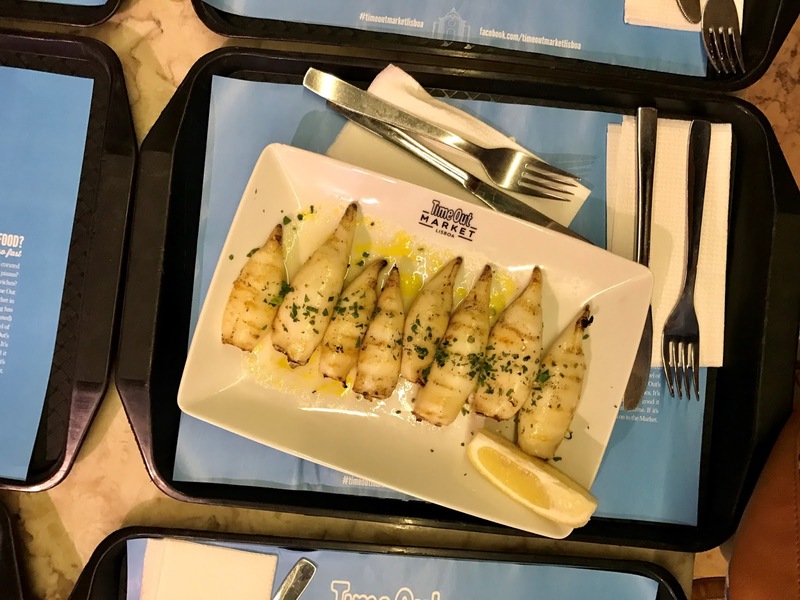 We were the only tourists there, surrounded by Portuguese men in suits having business meetings.... We ended up with a swordfish steak, and another fish steak - no idea what! But both were divine. Smokey from the BBQ and cooked to perfection we couldn't really believe how good the food was and how random the location! It's only open during the week for lunch, but definitely worth going to, especially if you're heading back in from/out to Belem. 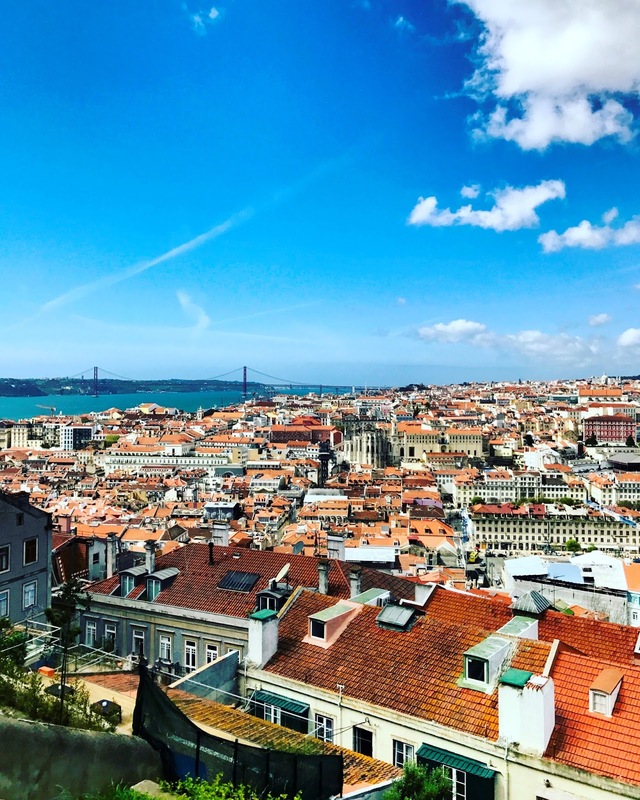 Lisbon stole my heart and I can't wait to go back - it's so affordable, easy to get to and to get around, and has everything I ever want from a European city break.